Today is the official release date of the “Who Am I? 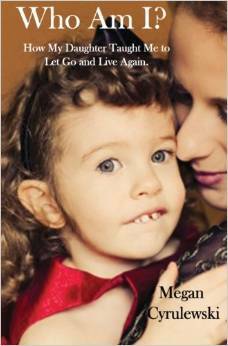 : How My Daughter Taught Me to Let Go and Live Again” by Megan Cyrulewski. Here are exclusive excerpts from the real life novel. 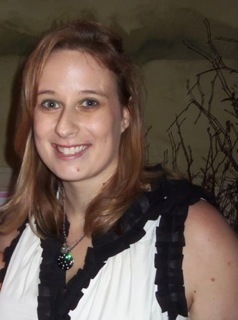 Tags: Excerpt, Megan Cyrulewski, Who I am?